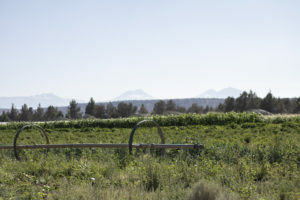 Bend in fall, once a vacuum between summer mountain biking and ski season, is now one built around culture, the absence of crowds and top-to-bottom blue skies in the waning fire season. 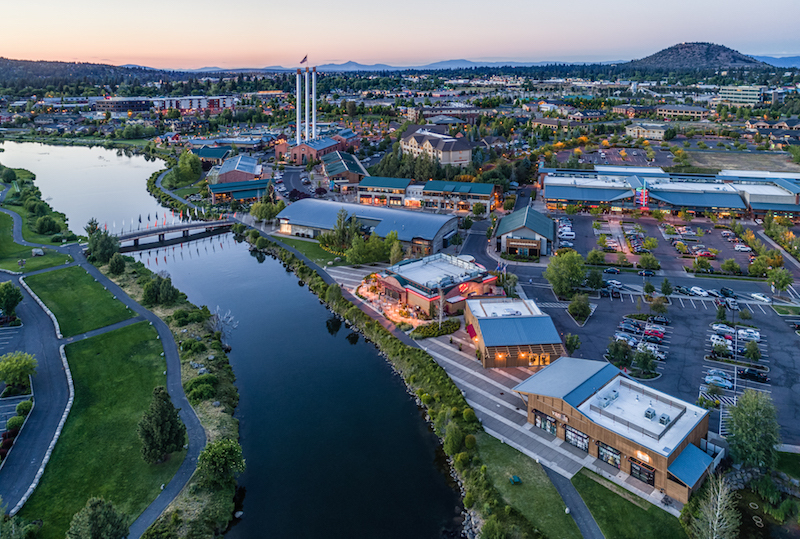 When kids go back to school and the floating battalion of protein in Crocs and flip-flops ops their way back south, Bend comes alive in a more subtle way. Fall brings the BendFilm festival, Oktoberfest, uncrowded trails, relatively open tables and the final bounty from area farms. As we witness the ravages of global warming, with hotter summers leading to more and bigger wildfires, summer is the nexus of hot, smoky and grey. 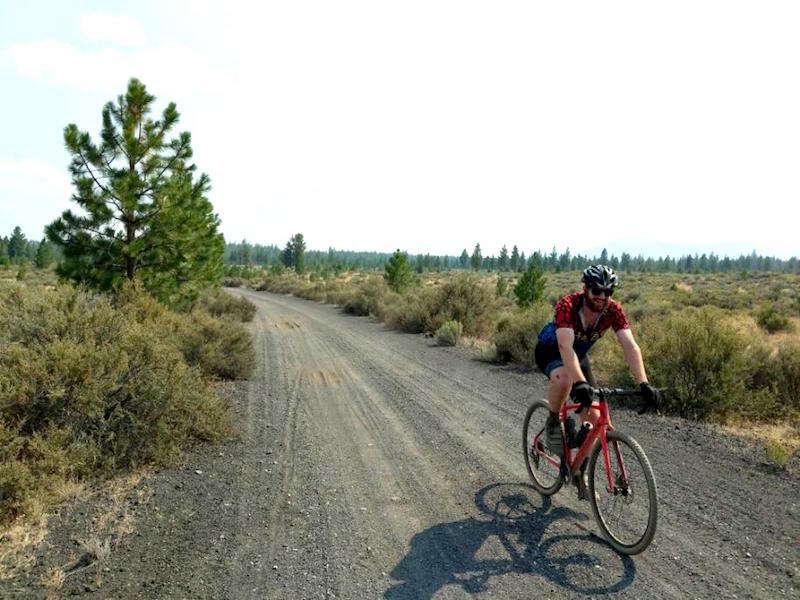 As temperatures cool and wildfires recede, hiking and biking trails in Bend transform from temptation to reality. Much like Christmas, BendFilm Festival comes but once a year—setting cultural gifts under the learning tree for all of the boys and girls who have tired of formulaic box office hits. It’s a time to travel without leaving your theater seat, a time to walk a mile in the shoes of others through the ambitious billing of documentary films, and a time to meet upcoming actors and filmmakers during BendFilm parties. Spanning a long weekend of October 11-14 and many venues, the fifteenth annual festival brings in great films and turns out the best in Bendites. Sparks Lake, in the shadow of Mount Bachelor, is an emerald-green body of water that many flock to in the summer. In September, however, the crowd recedes and its true beauty emerges. Now is the best time to grab your standup paddleboard (or rent one in town) and stroke your way across its pristine surface. Be sure to bring a camera in a waterproof bag. You’ll definitely want to save this scene and this memory. Pick up some sandwiches or sushi at Newport Avenue Market and bring a picnic lunch. 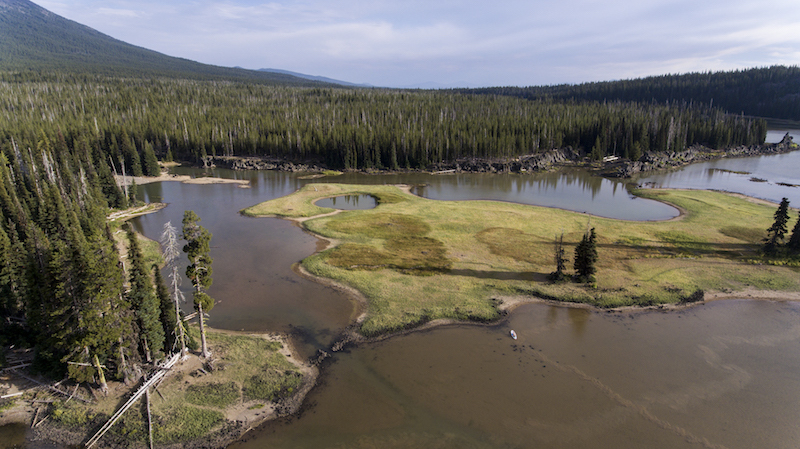 When you stop on the banks of Sparks in September, you’ll notice that mosquitoes, too, are gone for the year. For those who prefer terra firma, or if you have a mixed group of interests, try the nearby Green Lakes Trail just up the road. This hike is a consistent climb of 1,100 over 4.2 miles up to a mountain lake. 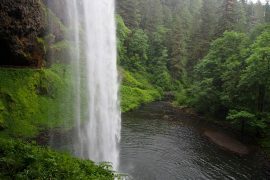 This is another beautiful place for a picnic lunch or merely to dip your feet in the cold water. You can either double back from there or go the full loop by taking the Soda Creek Trail. Either way, the average round trip without a lunch stop will take four to six hours. 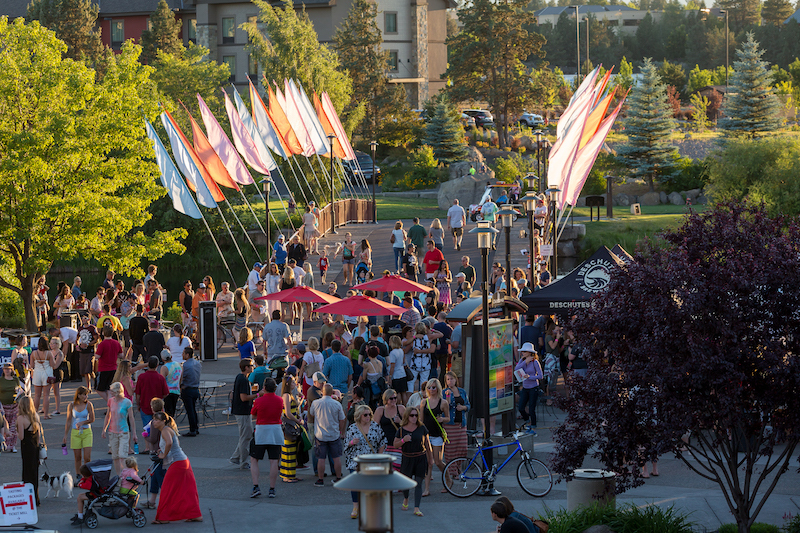 Back in downtown Bend, the BendFilm Festival is abuzz in theaters, restaurants and bars. Now in its fifteenth year, the film fest brings in some of the best up-and-coming filmmakers, who mingle with festival-goers and are incredibly accessible at BendFilm parties throughout the weekend. This is a good chance to step out of the mind-numbing blockbuster formula and get back to a mindset of active film watching. 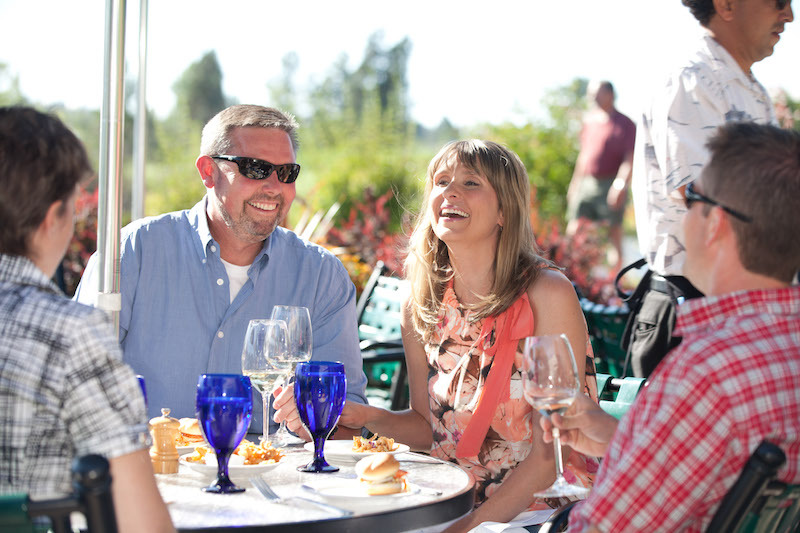 Downtown Bend offers an ever-increasing palate of restaurants and cuisines. 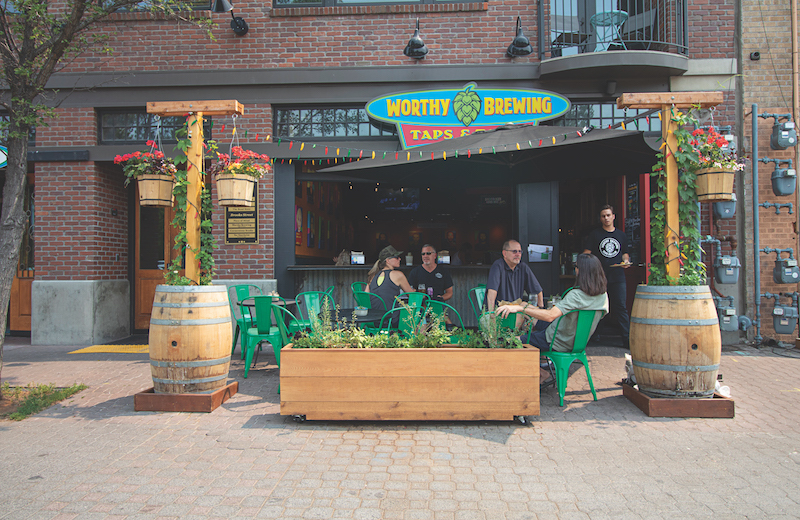 After a film, stay downtown and duck down the back side of Tower theatre for Oaxacan tacos and craft beer at Taps & Tacos, a new cultural offering from Worthy Brewing. 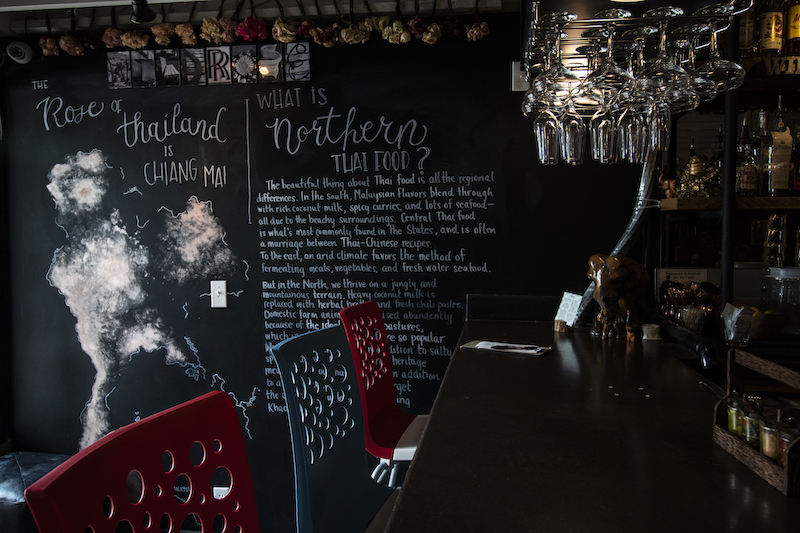 Wild Rose, a cozy northern ai restaurant on Oregon Avenue, serves up beautifully spiced dishes like manna. 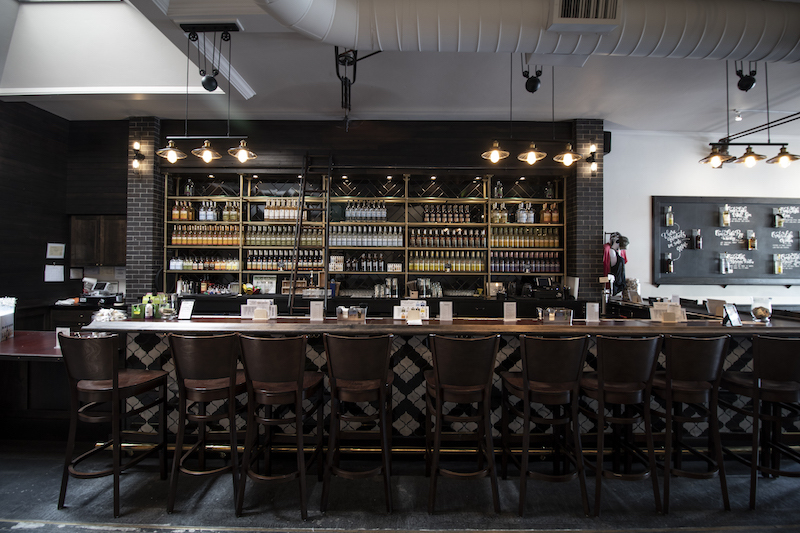 Zydeco Kitchen + Cocktails offers a refined Southern and Cajun menu that updates American classics in the process. 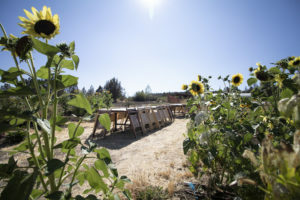 If you have an ambitious travel planner in your party, get a reservation for a longtable dinner at Rainshadow Organics, a 40-minute drive into neighboring Sisters. 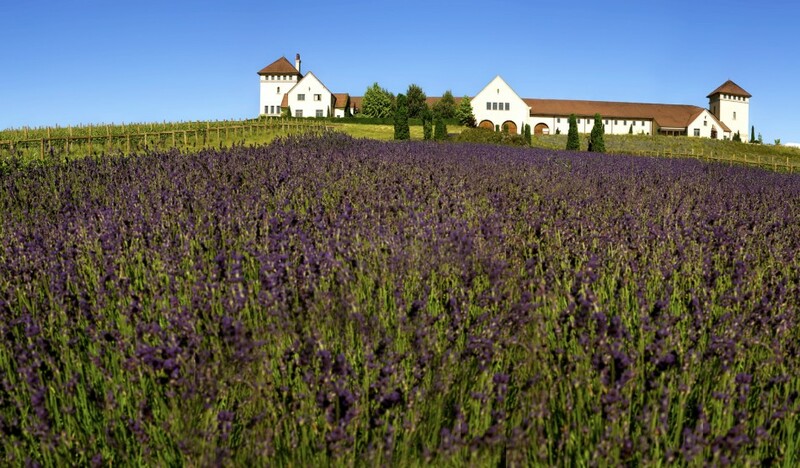 is experience on a stunning organic farm will last well beyond your weekend. Sparrow Bakery in Northwest Crossing is one of the best ways to start any day. Handmade pastries with good local coffees fuel the buzzing bakery. Downtown, La Magie Bakery is the place for french toast stuffed with marionberry and mascarpone cheese and dipped in custard. Either of these bakeries should get your day started on the right foot. When you ponder Bend in the high desert, Ponderosa pines dominate the landscape of that reverie. Shevlin Park, on the northwest side of Bend, however, is situated around the babbling beauty of Tumalo Creek. Aspens and Western Larches mark the changing of the season with vibrant yellows in an otherwise evergreen forest. There is the 2.5-mile Tumalo Creek Trail that meanders along the western bank of the creek and the scenic 6-mile loop if you’re feeling up to it. From the parking lot, it’s easy to right-size your hike—whether you’re with small kids or determined thru-hikers. 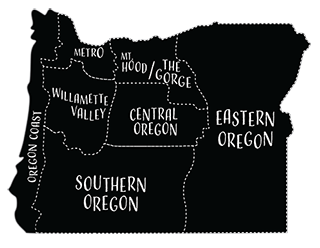 By now, you know about gravel riding and the miles of trails in and around Bend. You may have even ponied up for your own gravel bike. No matter—there are some stunning vistas up toward Tumalo or out toward Sisters that only gravel bikers will witness. Check in with one of the local bike shops—Sunnyside Sports, Pine Mountain Sports or Crow’s Feet Commons. If you have small kids, for whom the world is a wonder a day, definitely take them to the High Desert Museum south of Bend. There, they can be themselves in the company of wild beasts, such as raptors, lynx, otters and eagles. A new exhibit called High Desert Dreams—The Lost Homesteads of the Fort Rock Basin, is a stunning black-and-white photography portfolio not to miss. Grab a bite at Primal Cuts on Galveston Avenue, where you’ll find choice cuts of locally raised meats in tasty variations from charcuterie boards to tortas with housemade carnitas. Or go al fresco on the back deck of the small neighborhood tavern, Brother Jon’s across the street. A little farther east on Galveston is Sunriver Brewing, a nice atmosphere with good beer and food. Options abound on Galveston. 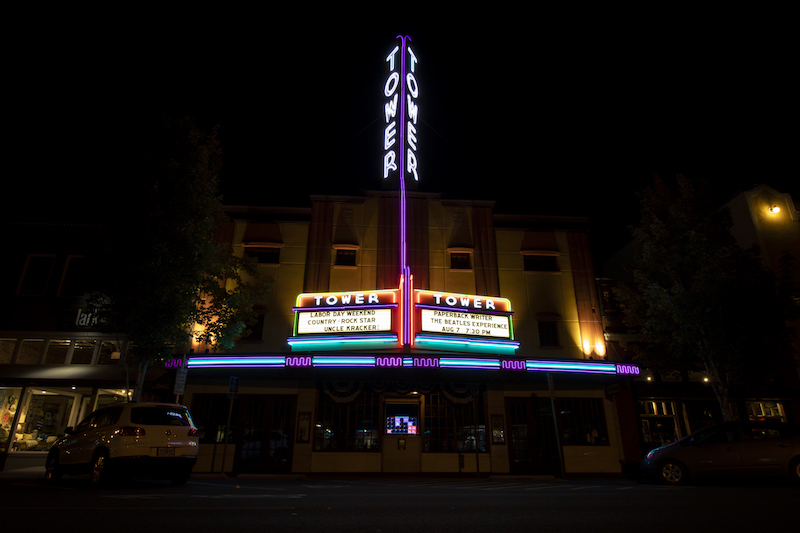 If you’re in town during BendFilm, the theaters are still hopping with film shorts and features. If you time your visit for September 21-22, you will stumble into Bend’s Oktoberfest, a booming festival that shuts streets down to cars and opens them to music stages, the Bend Beer Choir, wiener dog races, food carts and, of course, local craft brews. If Oktoberfest isn’t happening, try the Crater Lake Spirits tasting room on Bond Street. is small-batch distiller has won awards for its gins and vodkas made in its distillery in Tumalo, just outside Bend. 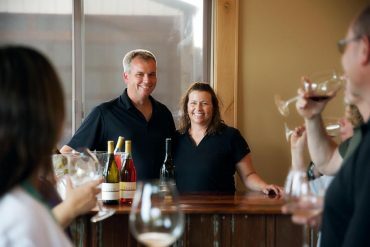 Or pop over to the Old Mill for Walla Walla-made wine at Va Piano Vineyards tasting room.